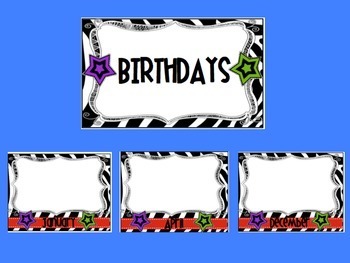 These rockstar birthday posters are made to be printed and laminated. Print on cardstock for durability. 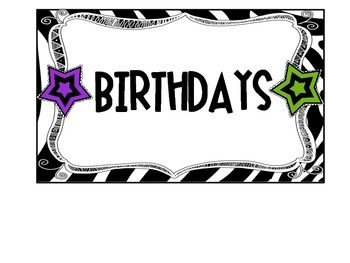 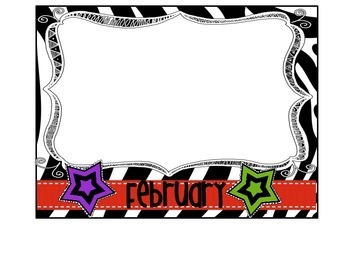 Attach a photo of students with their coordinating birthday month or just write the names right on the poster!